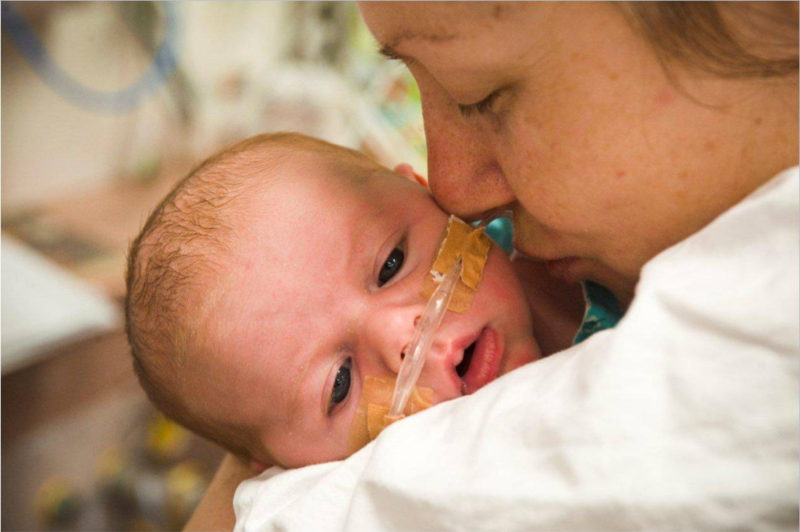 The Miracle Babies Foundation is bringing it’s special event, the first ever Miracle Moon Walk to Sydney in support of premature and sick newborns and the families and hospitals that care for them. 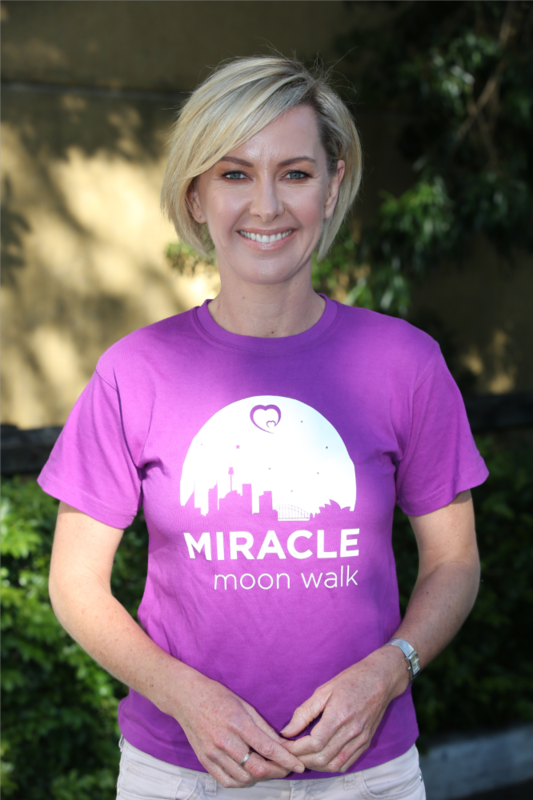 Celebrity Ambassadors, Deborah Knight, Scott Cam, Sam Squiers and Amber Sherlock have all got one thing in common – they all have Miracle Babies, so it’s no surprise that the first ever Miracle Moon Walk event to be held on September 22 is a cause that is dear to their heart and one that they all want Australian parents to know about. The Miracle Babies Foundation was started by Melinda Cruz in 2005 following the premature birth of her three sons. 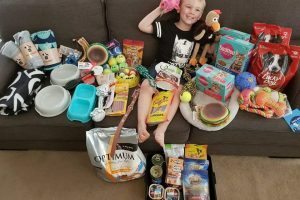 Due to having a heart shaped utuerus, Melinda’s first son Elijah was born at 34 weeks, her second son Dillon was born at 27 weeks and her third son Jasper was born at 37 weeks. 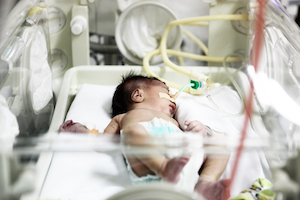 All three babies had to spend time in NICU where Melinda made wonderful connections with other premmie parents going through the same experience as her family. 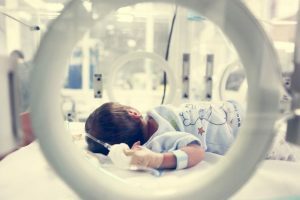 One of those parents is co-founder of Miracle Babies, Kylie Pussell who after suffering a miscarriage and losing twins at 16 weeks, she then gave birth to her daughter Madeline at 30 weeks. Two years later Kylie delivered twins at 25 weeks, and sadly Marcus lost his battle after suffering from complications. 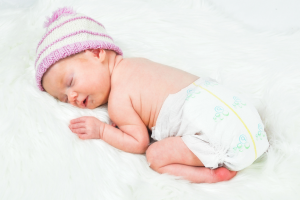 Scarlet had to be resuscitated at birth and required surgery and ventilation. 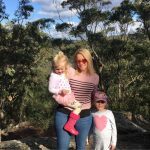 One thing that both Melinda and Kylie have been passionate about is creating a foundation that connects other parents with similar experiences. The Miracle Babies Foundation has grown and supported thousands of families since it was launched 13 years ago, however this year it is with great excitement that the Miracle Moonwalk will launch. “The Miracle Moon Walk will be a memorable night out for many families, particularly those who have had their own experience. The opportunity to honour the miracles still with us along with those who have passed is a special and emotional experience,” said Kylie. 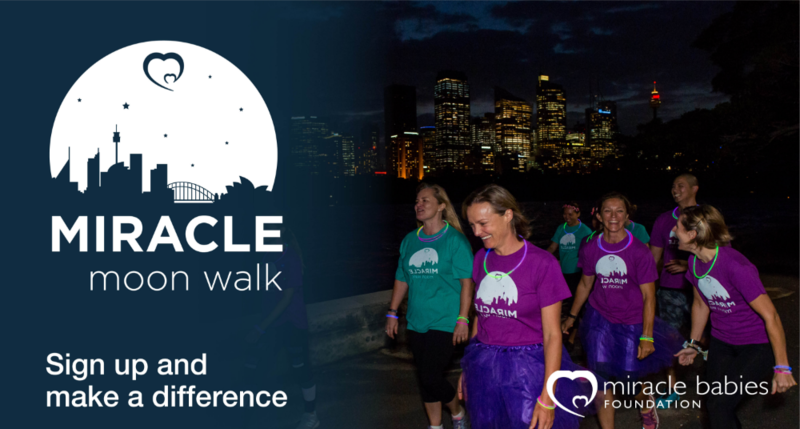 The Miracle Moon Walk is a 10km walk will start in Darling Harbour and is a chance for families with miracle babies of their own to walk in honour of their children whilst raising funds and awareness for the cause. The night time walk will take place on September 22. For more information or to register for this special event, visit the Miracle Babies Foundation website.